Many around the world marvel at the number of national holidays Hungarians have. They’re not just nice to have but express a part of the national identity and commemorate important historical events. As you plan your break in Budapest, it’s worth bearing in mind that these are not just singular days, because if the national holiday falls on a Tuesday or Thursday, the preceding Monday and/or the following Friday also becomes a vacation. These are blissfully quiet days to enjoy! However, while shops’ opening hours are liberal on regular days, on public holidays, the shops remain closed. 15 March: in memory of the 1848-49 revolution of independence against the Habsburgs, and the birth of parliamentary Hungary. Locals proudly wear cockades on this day and some of the official celebrations are held at the Hungarian National Museum. The main events include a ceremonial speech by the prime minister and a traditional Hussars procession to Buda Castle. On this day the Hungarian Holy Crown and the Crown Jewels at the Hungarian Parliament can be viewed free of charge. Celebrations continue on Castle Hill with dance and music programmes. Easter: Good Friday and Easter Monday included, the most important Christian celebration. Budapest offers plenty of attractions and activities for a wonderful Easter weekend every year. 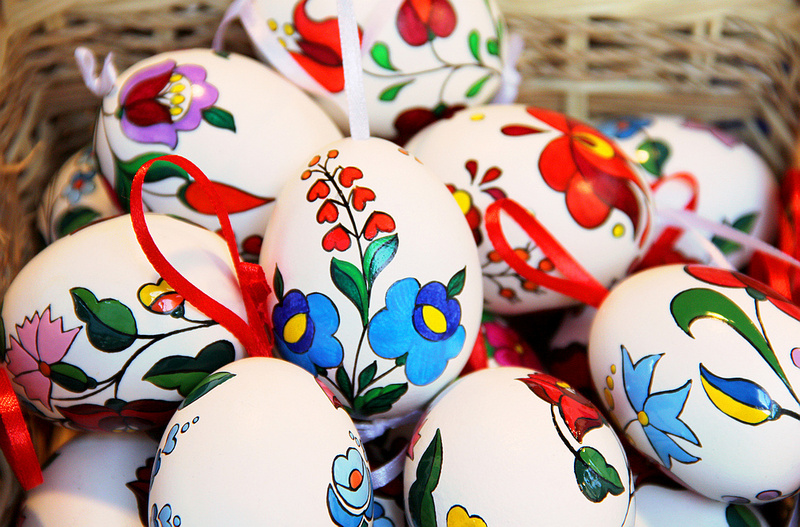 Our recommendation is the Easter Market in the city centre at Vörösmarty tér for local craft products, gifts, food and drinks. Political parties still use Labour Day to advertise their programmes and recruit followers. But at the same time, it has become a family day with a range of festivals and programmes. The Big Race car show is always the greatest event. Pentecost or Whitsun: the birthday of the Christian Church. Many traditions and folk customs relate to the day that is kept alive at Pentecost festivals. 20 August (Monday in 2018): commemorating the crowning of St Stephen, who established Hungary as a state, and was beatified on 20 August 1083. 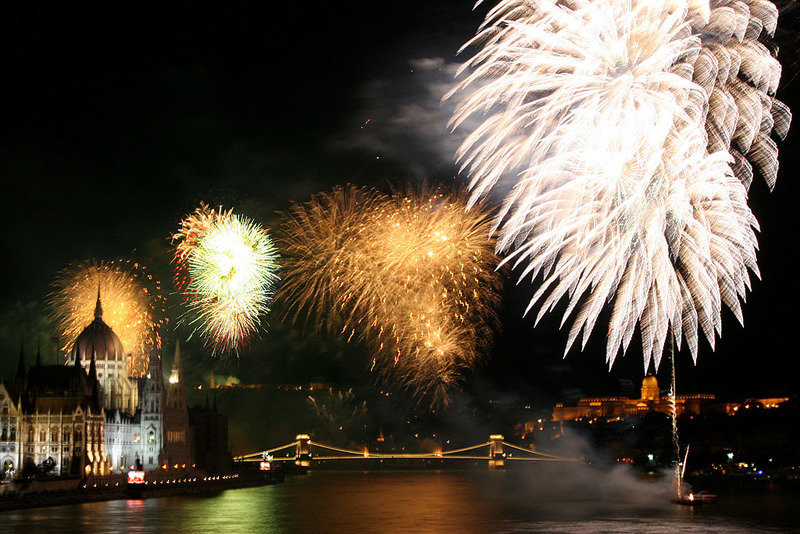 Hungarians celebrate with day-long festivities followed by spectacular fireworks throughout the country, but the most famous one is in Budapest. 23 October (Monday and Tuesday in 2018): commemorating the revolution in 1956 against communist terror and Soviet occupation. Programmes include, among others, a procession to the memorial ceremony, the Period Tram Service and an open day in the Hungarian Parliament, when there is no entrance fee. 1 November (Thursday and Friday in 2018): All Saints Day in memory of the deceased. Families gather in the cemeteries all over Hungary where their deceased relatives are buried. They adorn the tombstones with beautiful flowers and light commemorative candles to honour their dearly departed. There are some beautiful cemeteries in Budapest, which are well worth a visit. These are also more like huge parks with statues, sculptures and monuments giving an insight into Hungary’s past. We recommend the National Graveyard in Fiumei Street and Farkasréti temető. Christmas (Saturday 22 December through Wednesday 26 December in 2018): birth of Christ, a celebration of peace and love. 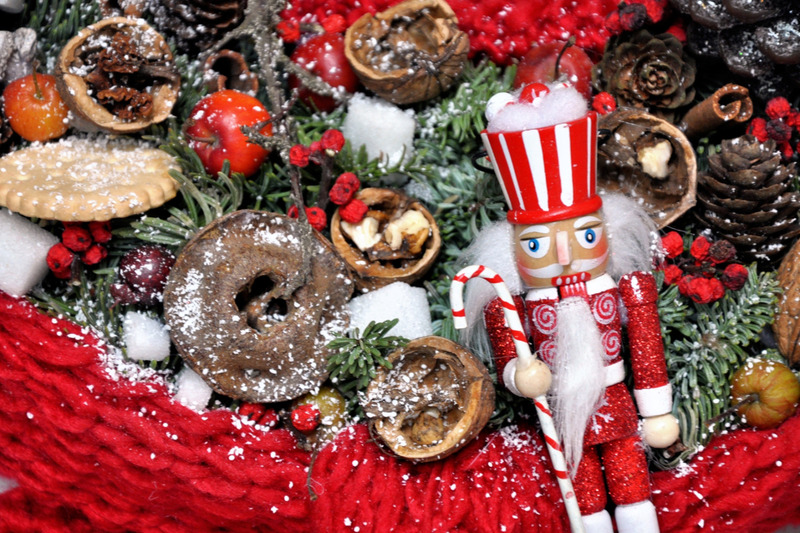 Budapest’s Christmas Markets are already in full swing from the middle of November, so if you are in Hungary’s capital city during this time of year, you may visit one of them to find traditional gifts and sample seasonal food. In Hungary, Christmas Eve is the most important day, when people spend the evening with their family and decorate the Christmas tree, below which the presents will be found and opened in the evening. Many people take part in the Midnight Mass service. On the next two days, they visit their relatives. New Year’s Eve and Day (Monday and Tuesday in 2018-19): some shops remain open on 31 December but may close early, while 1 January is a vacation. Hungarians like partying, so should you spend New Year’s Eve in Budapest, it is better you book your New Year’s Programme months before. Start planning your break in Budapest now!